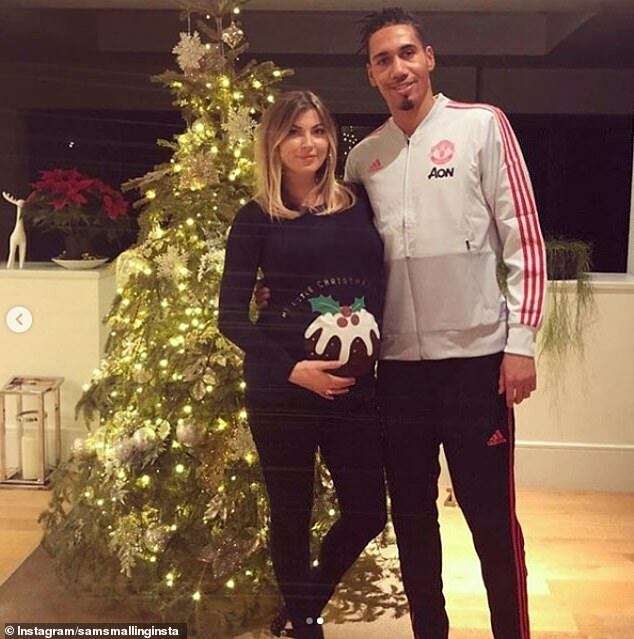 Manchester United defender Chris Smalling is set for a special 2019, as himself and wife Sam Cooke revealed on New Year's eve that they are expecting a baby. The 29-year-old is to become a father for the first time and Cooke, 33, revealed their newborn will be a baby boy. 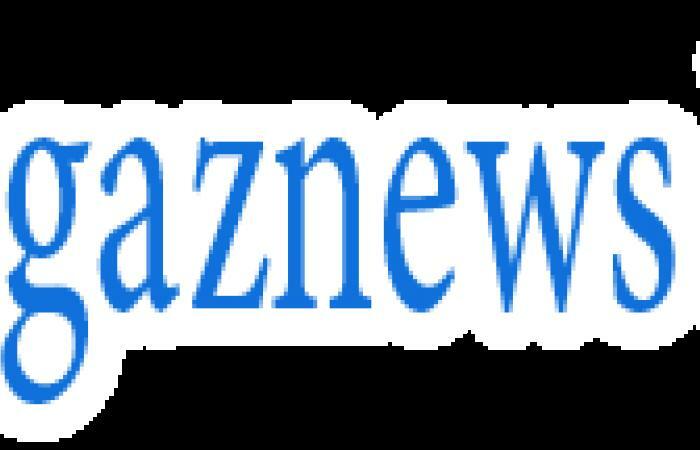 Taking to social media the couple revealed the happy news, with Cooke writing: 'Happy NYE from the Smalling's! This year our dreams are coming true as we'll be welcoming our first (non fury) son into the world. Watch Ariana Grande get hit by a lemon at Coachella.